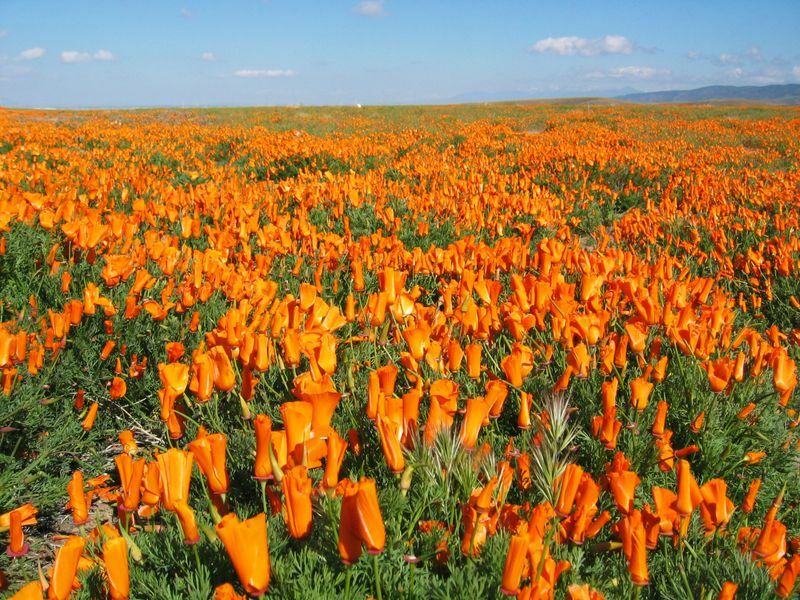 One part dancing, two parts music, delicious food, and a whole lot of outdoor fun is the recipe that makes the Sierra Toyota Scion Concert Series the best way to welcome the arrival of summer to the Antelope Valley. On Thursday, June 16th, the City of Lancaster will kick off the Summer Concert Series with “A Night of Wine & Music” in Downtown Lancaster. Pair the musical sounds with a wine tasting hosted on the bar patio or bring your own lawn chair to just relax and enjoy the music. Local restaurant favorites, including the Lemon Leaf Café and Bex Bar and Grill, will provide tasty meals on the go which can be enjoyed as you listen to the evening’s entertainment. “We are very pleased to be in a partnership with the City of Lancaster. 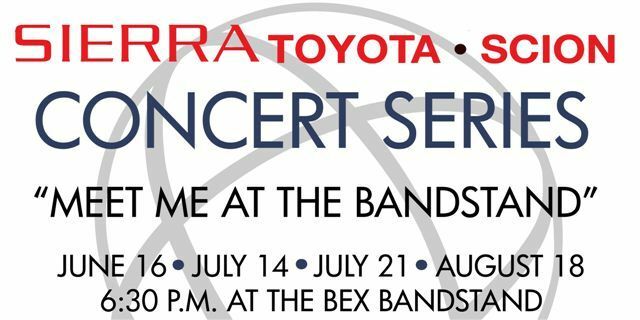 The inaugural season of the Sierra Toyota Concert Series promises to bring great entertainment downtown. This is an exciting opportunity to promote Sierra Toyota as a premier auto sales facility in the Antelope Valley and to meet our customers in a relaxed and festive environment,” said Paul Ondo, General Manager, Sierra Toyota Scion of Lancaster. Meet at the Bandstand throughout the summer to enjoy the sounds of local favorites, including Wild Side performing on July 14th; the Queen Nation Tribute Band on July 21st; and the Runaway Train Band who will close out the concert series on August 18th. For more information about the Sierra Toyota Scion Concert Series, please contact the City of Lancaster Parks, Recreation & Arts Department at (661)723-6077. Thursday Night on the BLVD! Cedar Open Mic! Thursday nights at the Cedar Center, starting at 7:30pm (more like 8om most weeks, haha) and going until we feel like going home! Available to ALL AGES without censorship. We encourage poets, musicians, actors, dancers, spoken word artists… anyone who wants to take the stage to do so! the BLVD – Something FUN for everyone!